Persian rugs Brisbane- West End Co.
Our Modern rug collection is vast in its range of styles, and West End Co. places particular emphasis on uniqueness. 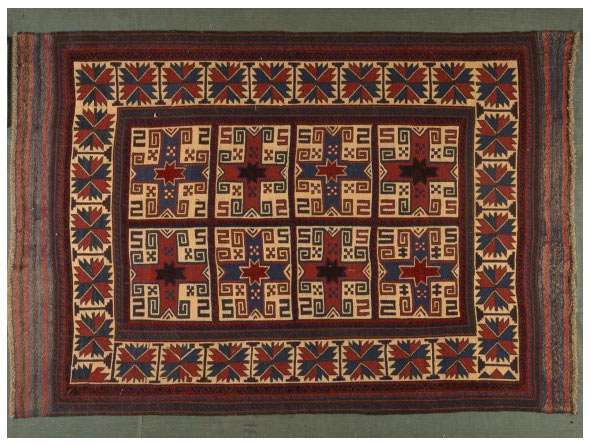 Most of the garish, machine-made rugs sold by large retailers are given the title of ‘Modern rug’. These products lack the elegance and expressiveness of a quality handmade Modern rug, which will always stand out in its regard for aesthetics and craftsmanship. 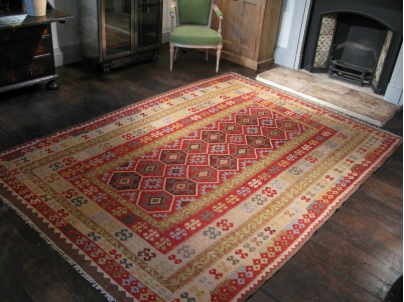 Search for modern rugs in our online rug store or visit our rug showroom in Brisbane.